Thursday night I think we will be at the Green Iguana next to THEE Doll HOUSE (thats right Jeff) I will make sure the Royal Flush's are flowing. Who will be staying at the Hotel???? I am working on some thing and need to know how many are staying. Also let me know if your sharing a room. My family got a Cabana suite there. I am so stoked about taking some time off. It has been hotter than hell here in Texas. How is the weather there? Can't wait. Are there going to be any live roo cleaning demos? Im staying...Chris Chappell and I are sharing a room......AGAIN!!! LOL You sending us hookers. Hahahaha! We're staying in the Hotel, coming in Thursday afternoon. Naw, the weather here is great!! You know a high of about 75 with about 50% humidity!!!!!!!!!!!!!! Or is that just how delusional I am getting from the heat? I'm not sure!!!!!!!!!! Tracy and I are staying at the hotel. We are thinking about getting a room on Friday night, however, we have not received the 'code' to get a discount. Kory, I talked with Dave Westerman from the RCIA. He will be speaking on Safety Issues. 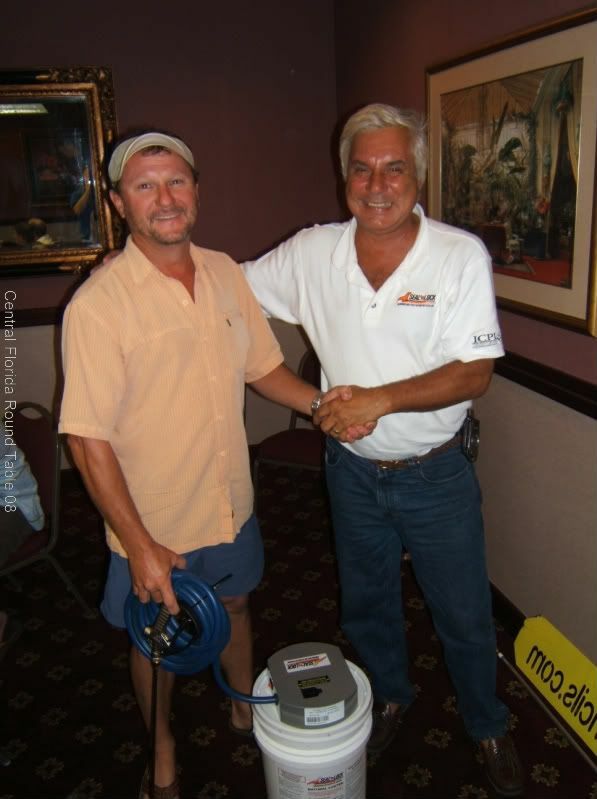 I would like to talk about how to maximize your Internet Exposure, as well as roof cleaning, etc. Dave is working on the time slot we talked about. We WILL be cleaning some actual roofs during the 3rd day of the roundtable. 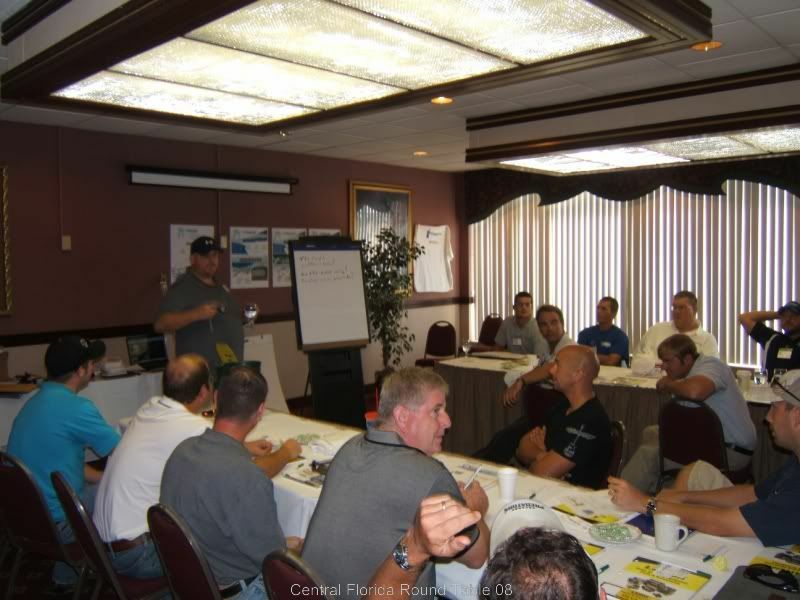 Are you planning on cleaning actual roof's on Sunday, Aug. 2nd ? If you are, we would like to attend this. 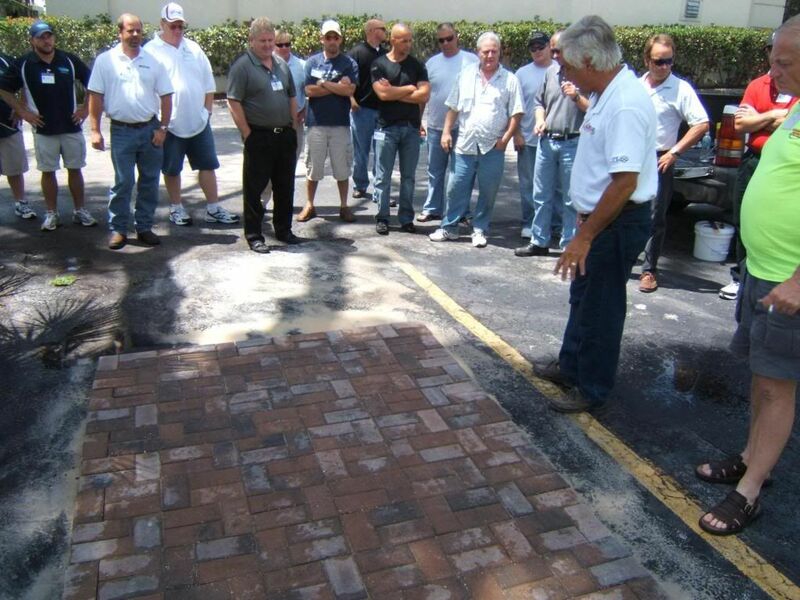 Getting to see a roof cleaning demo would be great, I am sure that there will be guys there that have not cleaned any roofs or do not have much experience and are hoping to learn better and /or faster ways to clean roofs. 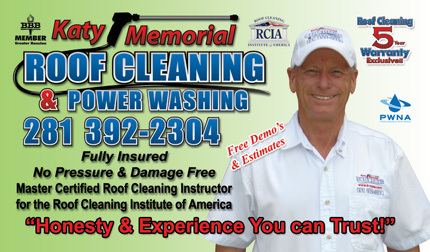 Any chance for a roof cleaning demo by one of the Florida guys around Tampa? Does class actually kick off at 8 on friday or will there be a 'meet & greet/registration' at 8? Reason being I can't head over until Friday morning (children). I should make it by 8 but just wondering if there will be a little bit of a window due to I4 traffic etc. I will be staying at the hotel,I hope to arrive before five on Thursday. See ya there !! Yes registration is at 8am. As for roofs I will try to line something up (no gaurentees)That was to be Chris's department and well he is not around. Any Tampa Guys that can set a roof cleaning up and do a labor for learning let me know. I will have my roof cleaning rig there so guys can see it and mess with it . I will have different tips to show the flow and psi on the ndp-15. We will also have an udor zeta there as well. Terry I will call you asap for my next roof cleaning so you guys can come out and see it. We call it labor for learning. Thank you very much !! We're 'all in' for that !! We're willing to provide the labor in exchange for the education. This is very appreciated... Thanks ! !